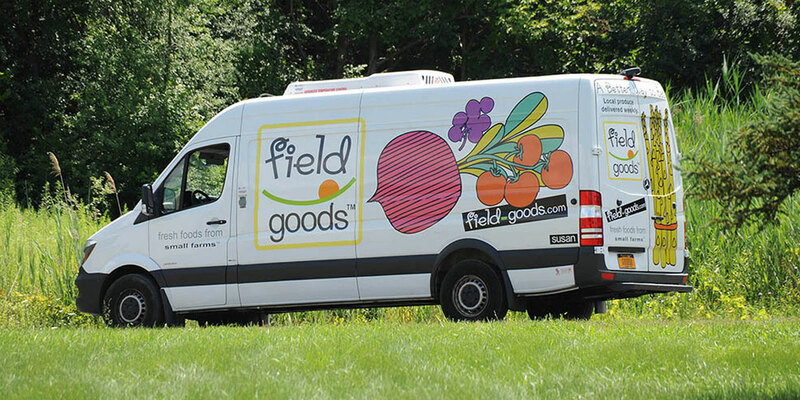 Field Goods is a local produce delivery service based in Athens NY which delivers year round to employees and consumers at workplaces and community sites throughout the Hudson Valley. Field Goods works directly with small farmers (80+ in total) to deliver produce to those who sign up for a bag of locally-sourced produce on our website, www.field-goods.com. There’s a perfect sized produce bag for any household, priced per week from $16 (Single) to $32 (Family). Extras such as local cheese, artisan bread, yogurt, pasta, salad mix and extra fruit are easily added. You can stop and restart deliveries anytime. Support local farms and your health! What’s not to love? Want to sign up? 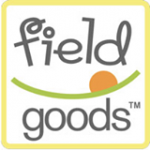 Go to www.field-goods.com , find a convenient location in your community and follow the prompts.